Campli Photo is awesome!! 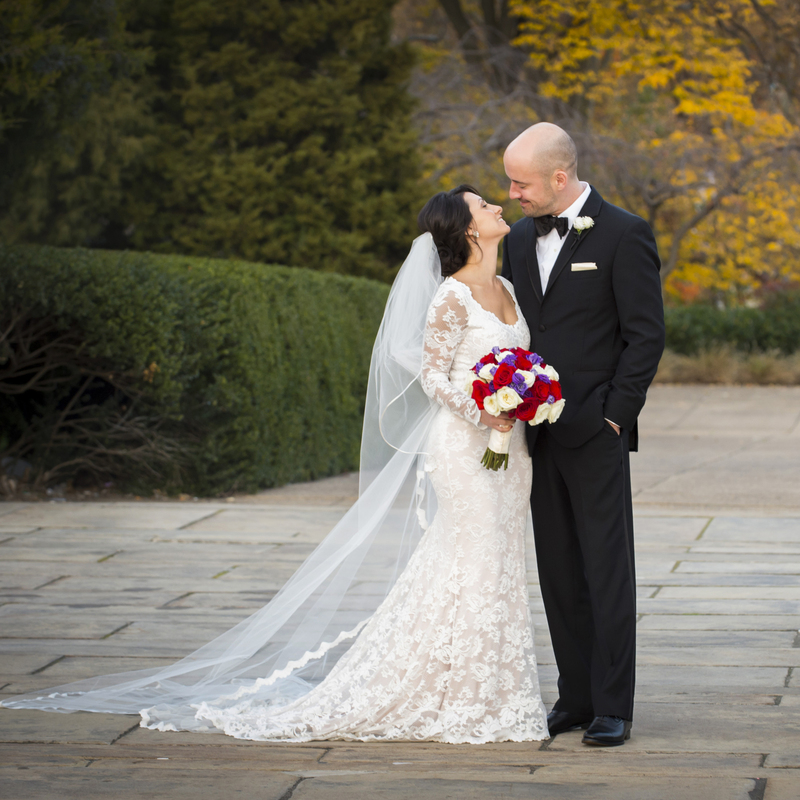 Their images of our early March wedding at the Horticulture Center are breathtaking! David and his team are fabulous, so fun to work with, and capture awesome shots. They are professional, responsive, and detail-oriented. 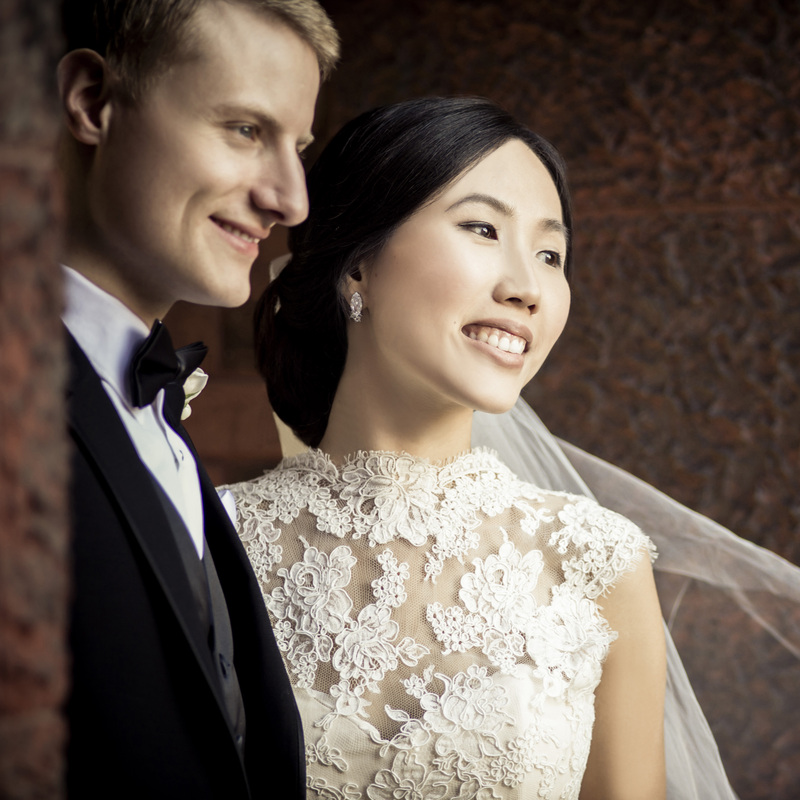 Our bridal parties loved David and Matteo, and had so much fun with them when we were getting ready and when we took photos in between the ceremony and reception. I would highly recommend them for a stress-free and fun wedding day! David was absolutely wonderful to work with- he provided so many great insights and suggestions leading up to the big day that were so incredibly helpful. He is a true professional - most guests did not notice him at the ceremony. 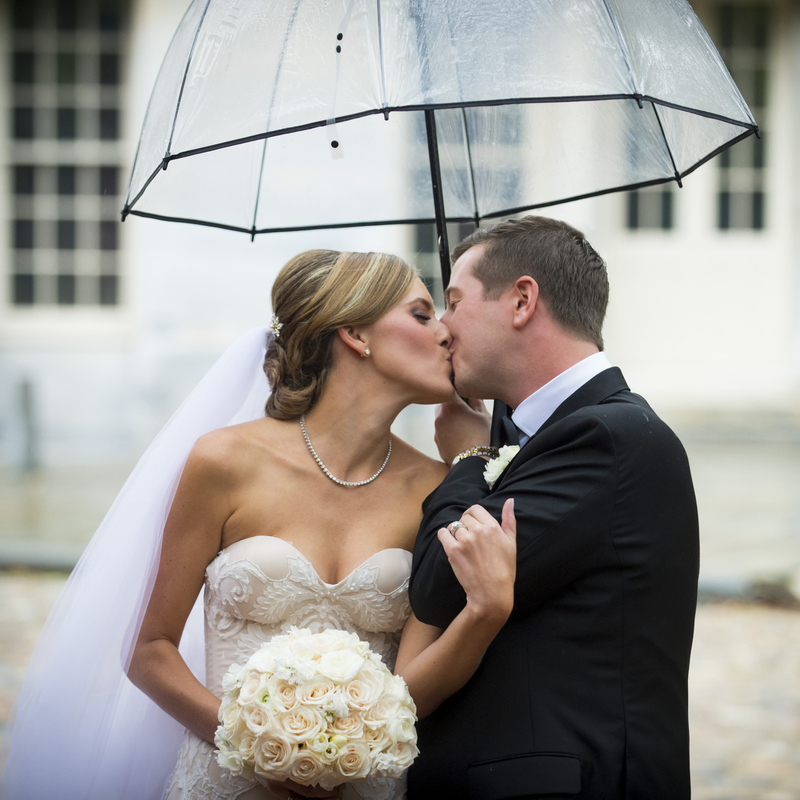 The images perfectly capture the day - so thrilled with how they turned out! Trust Campli - they're the best! Campli Photography is the best! From our first meeting to the end of the wedding David and his team were so wonderful. They do such a great job and made the whole experience so much fun. The photos are amazing!! I have already recommended them to friends. 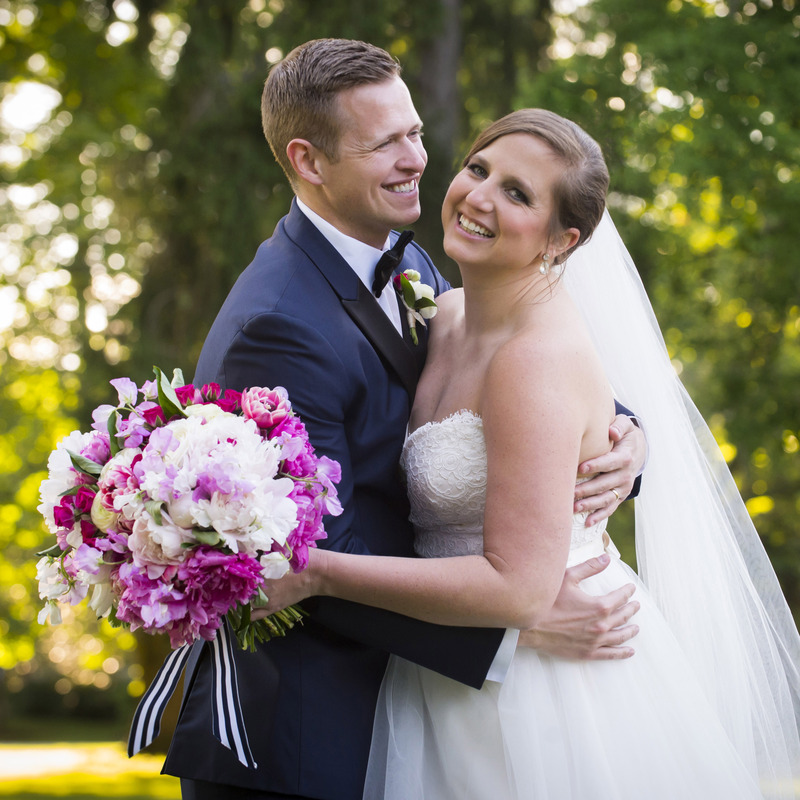 We worked with Campli Photography for our wedding day. I have to say they were one of the most professional yet fun team to work with on such a special day of my life. I had talked to Mr. Campli couple times before the wedding and he took time to get to know us and our style of photography prior to the big day which was so thoughtful. Wedding day went smoothly and they made it so easy for us by leading us to all the places with amazing shots and good lighting. And of course, the photos came out to be absolutely gorgeous! I tried to narrow down some of my favorites and it was quite a challenge as they had taken so many amazing pictures. I would definitely recommend them to those with specific taste in photography for any event! 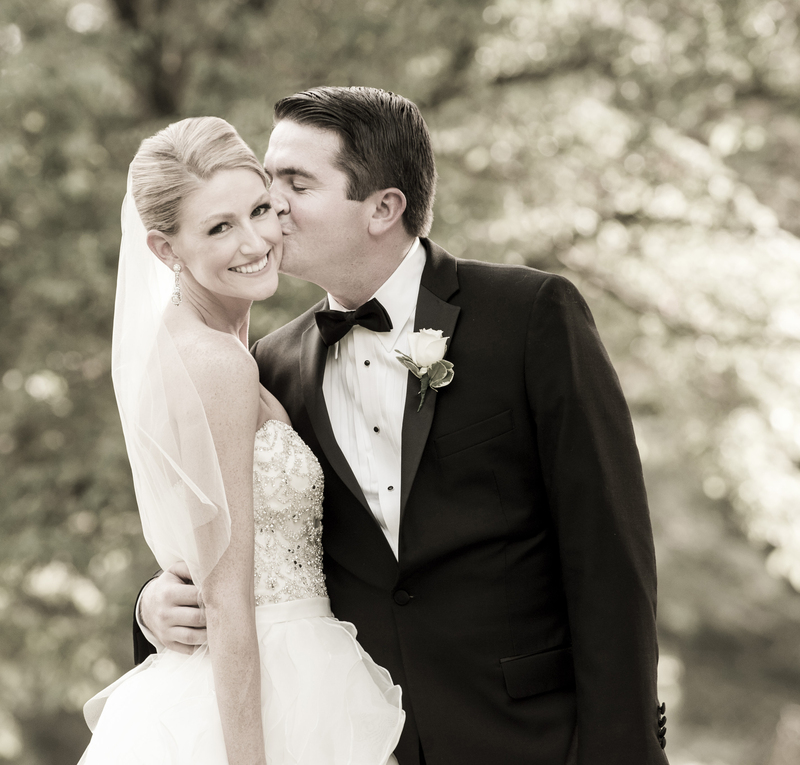 There aren't words to describe how fabulous it is to work with Campli Photography. They are all absolutely one of a kind, and I have always felt right at home with them. David captured our actual engagement, engagement photos, and our wedding and has created countless memories for us to relive for many many years to come. From start to finish with it all he made us feel at home to truly capture our real selves and how we act with each other every day. And they did this all while planning their own daughters wedding just weeks before ours! They know how to make every person feel special and a part of one of the most joyous occasions around. Highly recommend them for ANY photography needs. 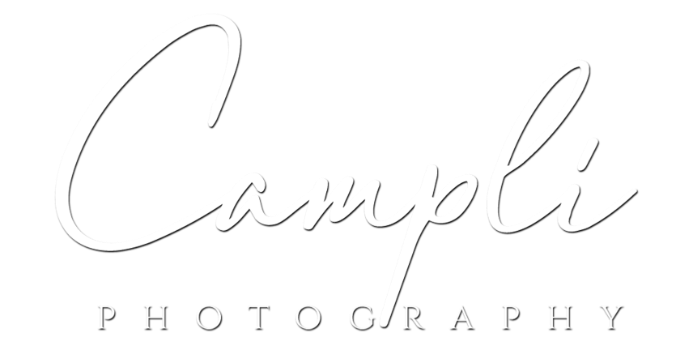 David and the Campli Team are the best choice for a wedding - from the planning phase to wedding day to post-wedding assistance with prints, album and family Christmas card - I was so pleased with the enthusiasm for their profession and commitment to deliver quality. I appreciated David's approach to photographing our wedding - first, he hosted us in his studio to meet and discuss our expectation and hopes for our photos. 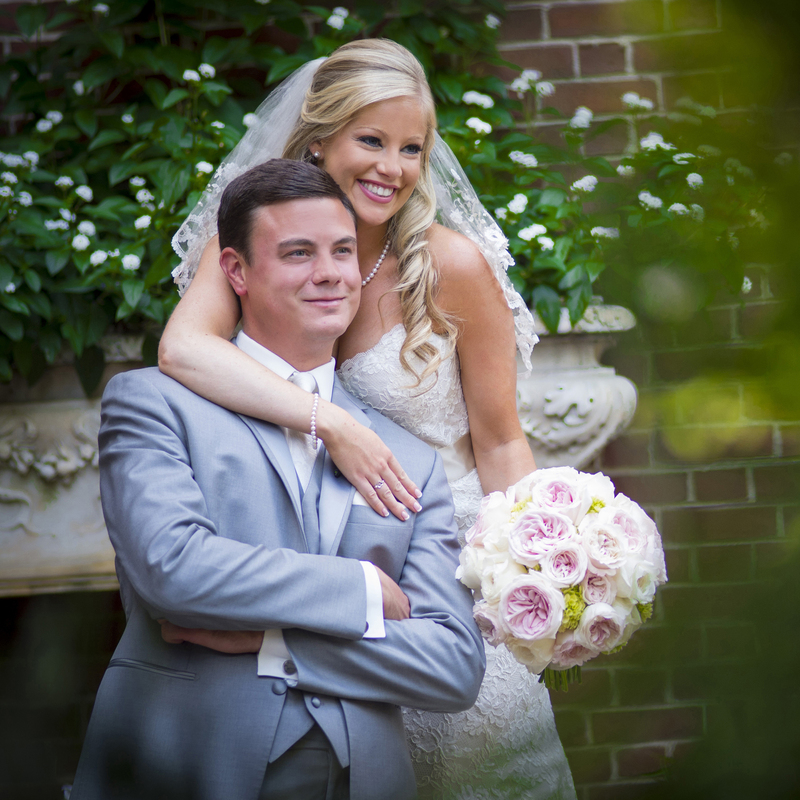 His team is prompt in responsiveness and he showed up on our wedding day with the best energy! 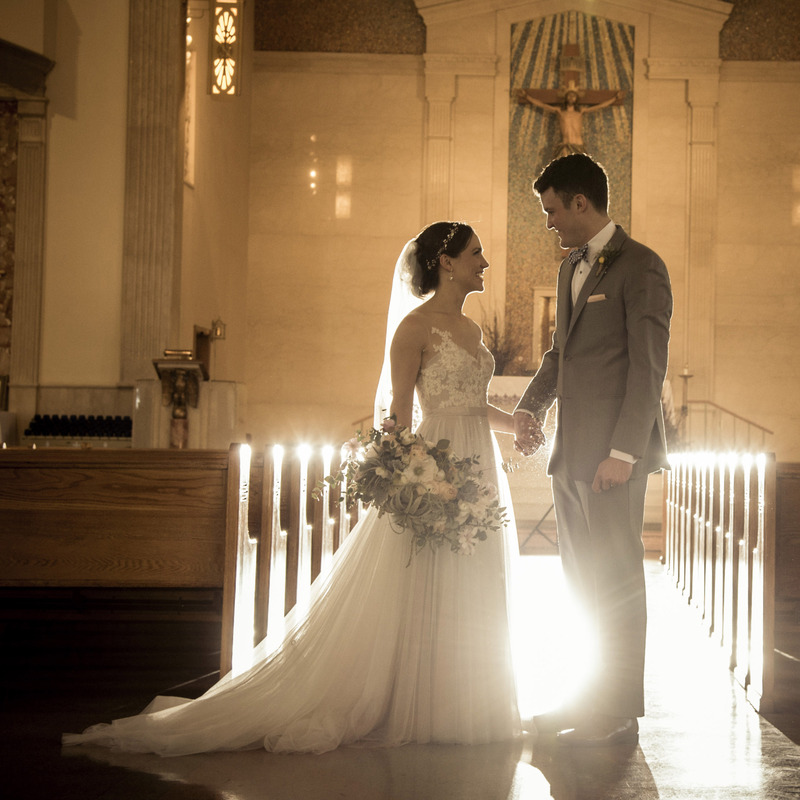 His experience in the Philadelphia area is so valuable - our wedding mass was in the Philly suburbs and our reception was in center city - he kept us on schedule from start to finish and worked well with our vendors. David and Mateo were absolutely amazing as photographers for our wedding. They went above and beyond to make us comfortable and make sure that we got all of the photos we wanted without making it feel like we missed out on enjoying our wedding day. They were quick to think of creative shots and knew the grounds well at our venue. David and his staff were easy to work with and accommodating in the planning leading up to our wedding day and quick to send proofs to us after! I would highly recommend them to anyone planning a wedding and cannot wait to use them again to document future life events!